Welcome to the Fischer Group. The rock record reveals that life has been a conspicuous part of our planet for at least the last 3.5 billion years, and thus, the history of the Earth is inseparable from the history of life on Earth. We study the coevolution of life and Earth surface environments through diverse and fundamental transitions in Earth history—singularities that forever changed the way in which these partners interact—to understand these transitions mechanistically and in detail. These research questions are historical in nature and stem from geological observations. In the Fischer Group we employ field geology, petrography, and geochemical measurements on returned field samples, and laboratory experiments concerning the metabolisms and molecular biology of selected extant organisms, chosen to provide insight into ancient geobiological processes and phenomena. 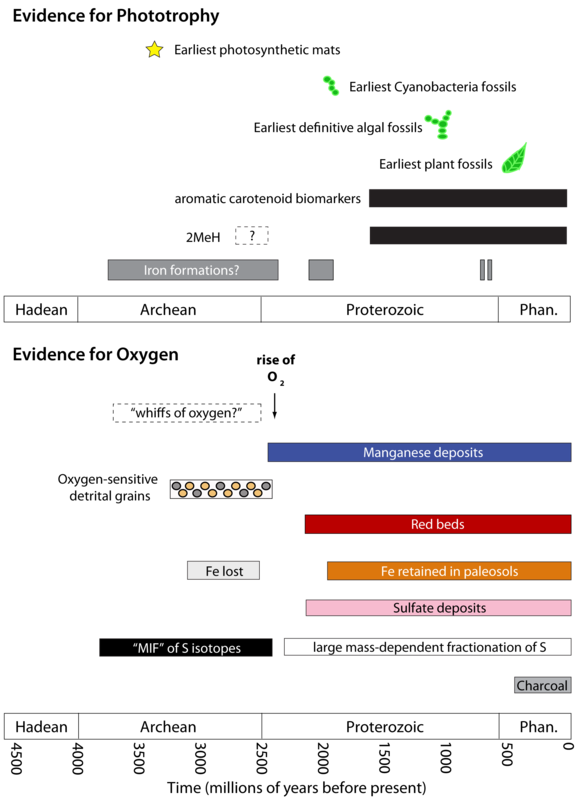 Much of this effort is to understand and contextualize key steps in the redox history of our planet, including the evolution of oxygenic photosynthesis and rise of atmospheric oxygen.